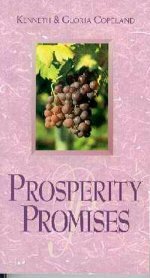 Description: Vow of Prosperity- Spiritual Solutions to Financial Freedom by Noel Jones. Are you tired of being broke? Do you want to revive that dream of being financially successful? Yes? Then take the Vow of Prosperity! If you are one of the millions who are living beyond your financial means, scraping to get by every month, allow Noel Jones and Scott Chaplan to redirect your focus and your finances toward success. Both authors are experienced and successful in their chosen fields and they share their expertise with you because they want you to succeed—to be the person God gifted you to be. 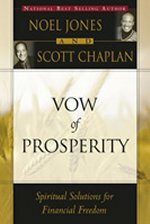 Vow of Prosperity provides solutions that will bring financial freedom to you and/or your faith-based organization. You are introduced to both spiritual and practical solutions to attain financial security—first by establishing your core values; then by following step-by-step guidance regarding budgets, credit cards, taxes, and much more. Scripture says that “the wealth of the wicked is laid up for the just”; but how do you go about accessing it? 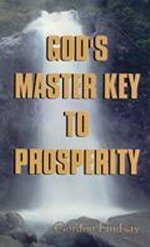 Specific ways are given so you can acquire more wealth, while at the same time using your God-given gifts and talents to fulfill your goals and destiny.